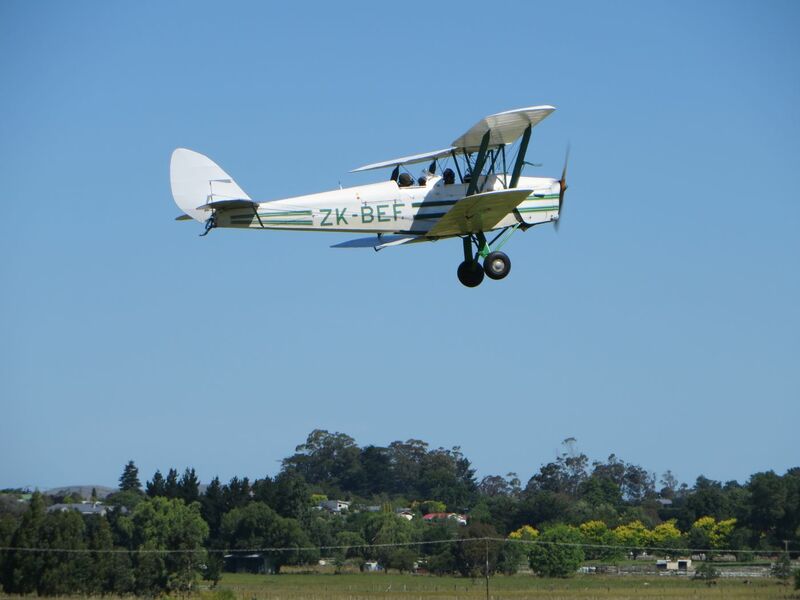 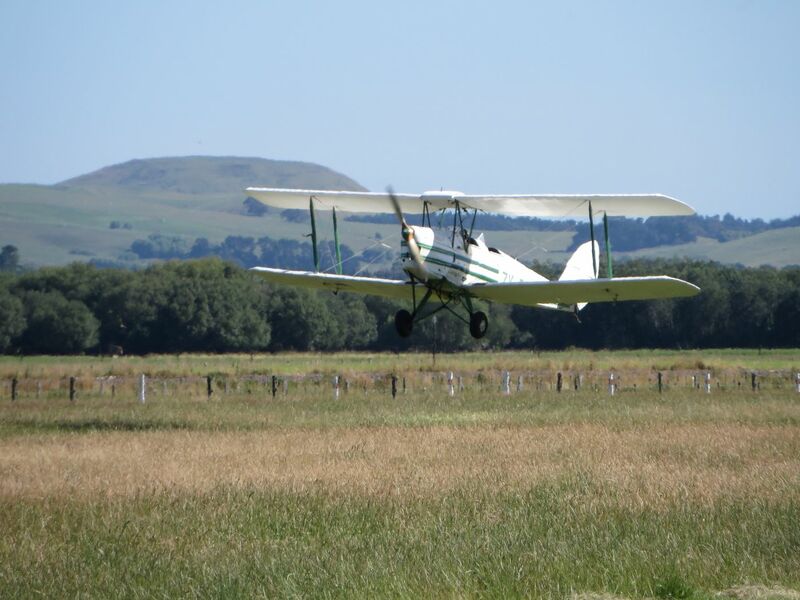 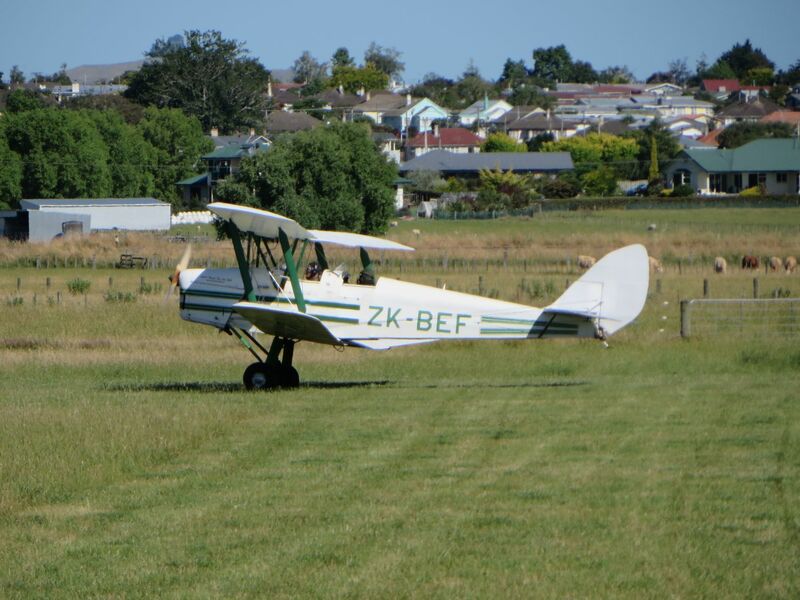 We drove over to Waipukurau airfield, home of the Central Hawkes Bay Aero Club, to have a lesson in their Tiger Moth ZK-BEF with their friendly CFI Ross Macdonald. 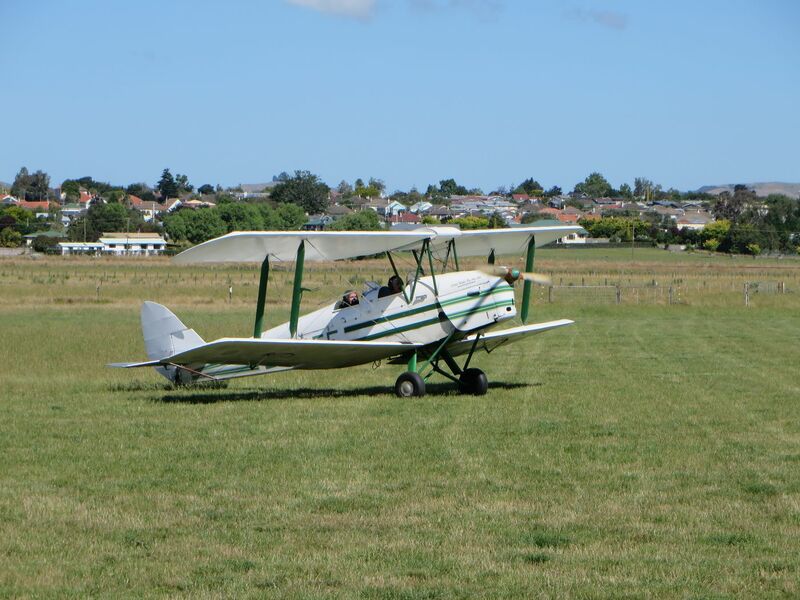 We each sat in the back while Ross was in the front. 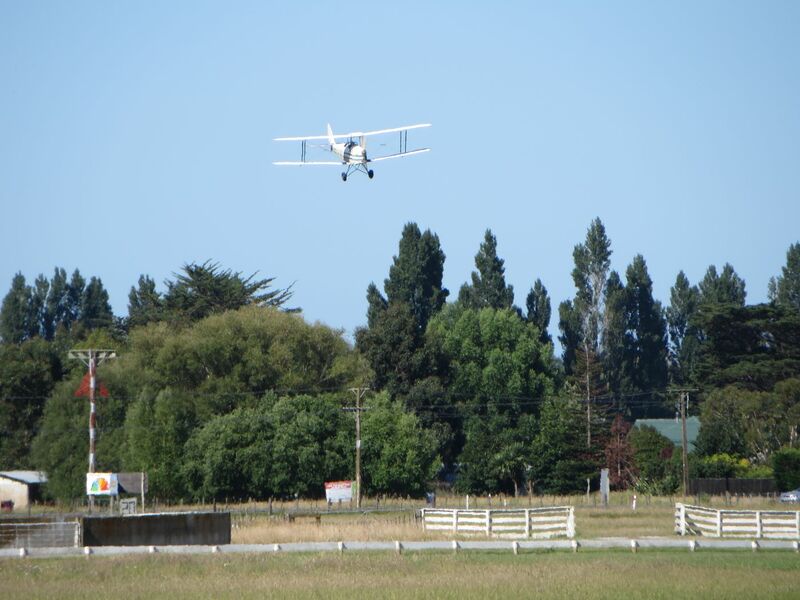 Have to look out of the side for landing/takeoff so there is some view of what’s going on!